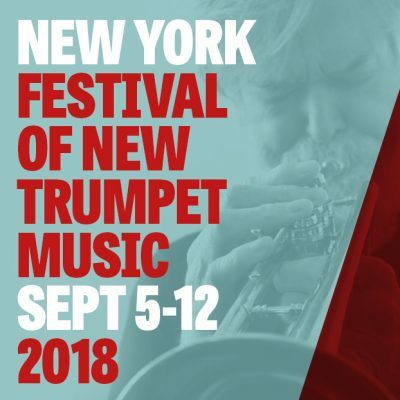 You love brass music and our festival? Name your price and additionally support the Festival of New Trumpet Music! Access to all events of the FONT Music Festival 2018.